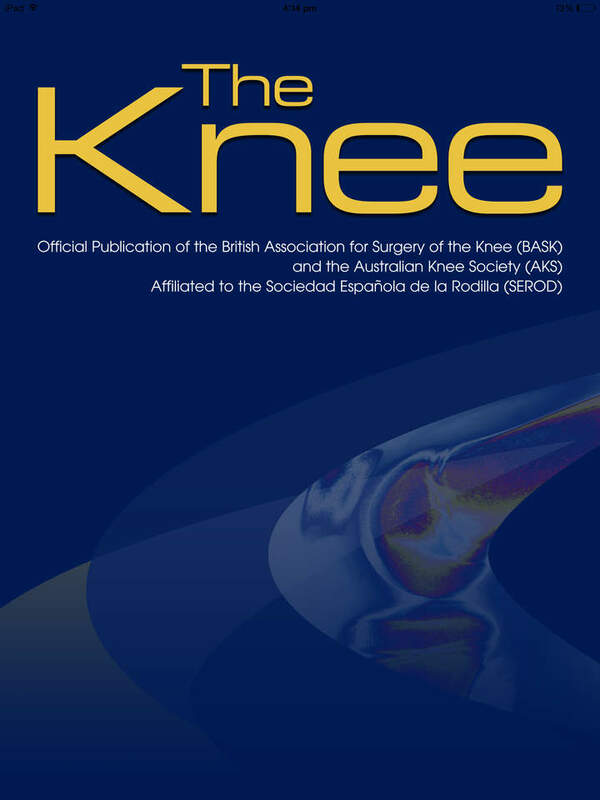 Welcome to the British Association for Surgery of the Knee (BASK) Professional users home page. Our website provides information relating to all aspects of knee surgery to help patients, carers and other interested groups. The focus of this part of the site is to provide information geared towards the healthcare professional, most of which is publicly available; however, within the site are sections only available to registered BASK members including on-line access to The Knee Journal. Further information is available on the Public part of the BASK site, which has been written specifically with patients and carers in mind. The BASK 2019 annual conference was held in Brighton on 26-27th March 2019. Thank You to the Invited Speakers, Delegates, Exhibitors & everyone involved in our '2019 BASK Annual Spring Meeting' in Brighton, we had a great meeting. We look forward to welcoming you all to the 2020 BASK Annual Meeting in Oxford. You need to be a member to access the knee journal.